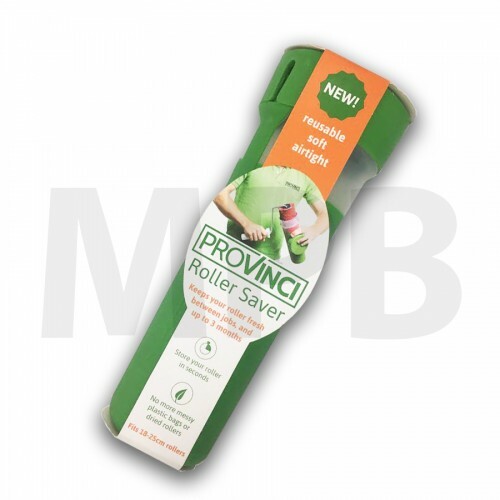 • No need to clean your roller between jobs. • Keeps roller fresh for up to 3 months. • Easy fit and release.